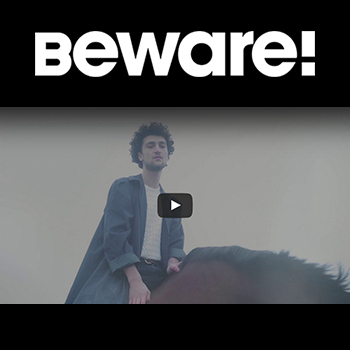 Découvrez en exclusivité avec Beware, Le clip du beatmaker 1000 Chevaux-Vapeur extrait de son 1er EP ‘Animals‘ , sensoriel et dansant ! 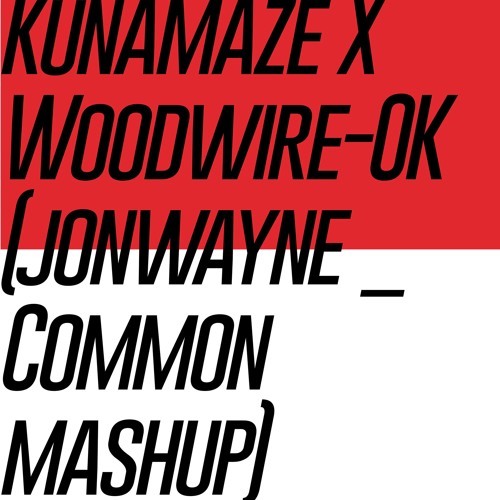 Kuna Maze’s new single « OK » (Jonwayne Common Mashup) in collaboration with Woodwire is now available on FREE DOWNLOAD on his soudcloud. Listen / Download his latest EP ‘Pospone’. ‘Gems Grape’ is the first single from Cotton Claw’s new EP « Elusive ». The release date of EP is set for September 23 2016 for Worldwide.